Thanks to the efforts of many Middlemore Residents, lead by Karen Tweedale – The Middlemore Royal Street Party on the Lower Vale, was a roaring success. 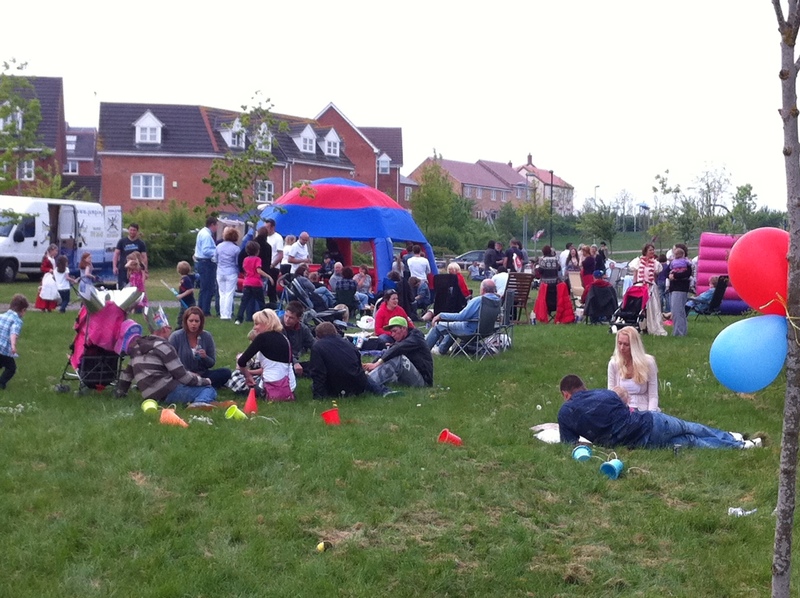 What’s more, through donations, cake sales, BBQ sales and more – the event has raise £305.28 for the chosen beneficiary Charity, Helping Hands. CONGRATS TO ALL INVOLVED, AND HERE IS TO THE NEXT COMMUNITY EVENT!